Pink Outlaw - Dedicated to those who've lost the fight and those who won't quit the fight. Thanks to the Star-Telegram in Fort Worth, Texas for featuring Pink Outlaw on October 4, 2009. Thanks to Good Morning Texas (WFAA-TV, Channel 8 in Dallas) for allowing the Pink Outlaw, Shannon Armstrong, to be a recent guest on their show! 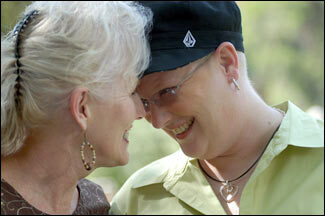 Breast cancer survivor, Shannon, right, and her mother. Photo by Bill Carter. ello and welcome to the Pink Outlaw Gang! This forum is not only for survivors but families and friends. Cancer affects everyone and we want to fight for everybody. I was 35-years old when diagnosed with breast cancer and, boy, did my life change. I was diagnosed on November 23, 2005. I awoke one morning with a vision of "Pink Outlaw" and it is now becoming reality thanks to my family and friends. I wanted to come up with a symbol that showed confidence and strength. Outlaws are avengers and do not conform. I refuse to conform to cancer and am an avenger for all those affected. 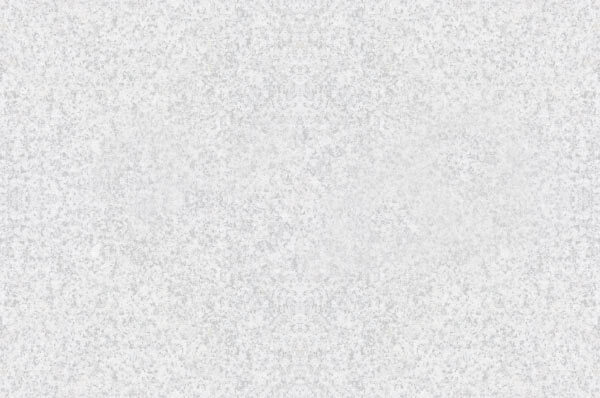 Please join me in this fight. 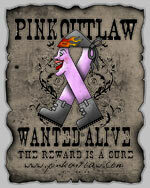 Become part of the Pink Outlaws and join me in robbing cancer of its power.